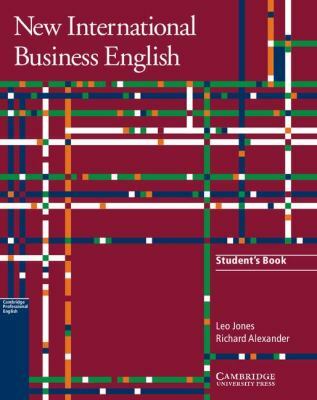 New International Business English is a best-selling course for upper intermediate (B2) level learners who need to use English in their day-to-day work. In this revised edition, all four language skills - listening, speaking, reading and writing - are developed through a variety of tasks that closely reflect the world of work. The 15 topic-based units in New International Business English provide learners with numerous opportunities for discussion and cover a wide range of subjects, including face-to-face business skills and techniques, telephone skills, international trade, marketing, meetings, and sales and negotiations. Michael G. LaFosse has been an origami artist for decades, and is internationally regarded as a leading authority and master of the art. www.origamido.com Richard L. Alexanderis a pioneer in video origami instruction and has designed several origami commercial and fine art exhibitions. Greg Mudarriis an instructor, papermaker and graphic designer at Origamido Studio.